I found myself in an interesting online discussion about Intel several days ago that triggered a few thoughts. In addition to restructuring itself to be more cloud-focused, Intel just announced it had given up on the mobile phone and small tablet business, abandoning its Sofia and Broxton processors, targeted at high-end mobile phones. Also abandoned is its Cherry Trail line of tablet / low-end laptop processors. So long, atom. One person argued this spelled the end for Intel, that the company was “retreating into the data center”, much like Sun, HP, and DEC in earlier generations. Giving up on shiny, modern applications like mobile proved Intel was on the ropes. I happen to think Intel probably made the right choices: de-emphasizing low-margin, underperforming mobile processors while emphasizing high performance, high-margin server CPUs. Today’s computing environment increasingly relies on cloud services of various tiers. Whether it’s relatively simple stuff, like backups, somewhat more complex services, such as Dropbox, or highly complex cloud service providers, including Amazon AWS and Microsoft Azure, the cloud brings client-server computing into everyday life. These services exist because of relatively high-speed internet providers. You can see this happening in Amazon’s latest earnings report. The company doubled its expected earnings, including a 64% jump in Amazon Web Services (AWS), the company’s cloud-services provider. AWS quarterly revenue has more than doubled in two years. Supplying hardware to these data centers is a massive business today. 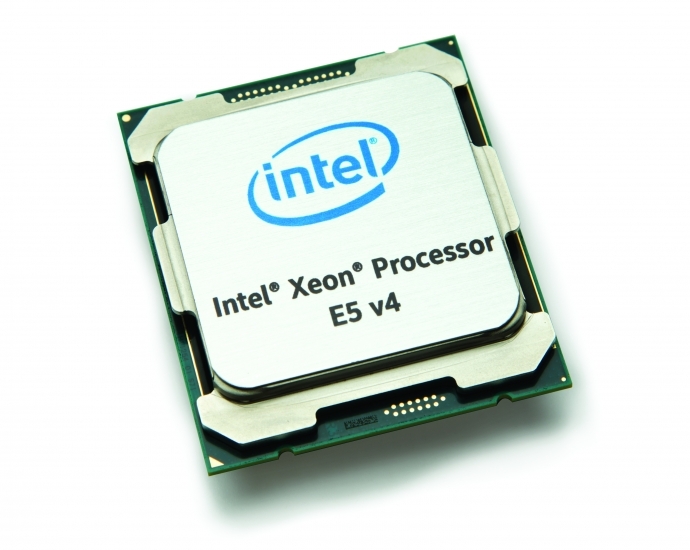 Migrating to another processor architecture becomes a much bigger deal. From what I’ve seen, ARM-based server processors offer relatively weak performance in total, and even performance per watt lags Intel. What prompted migrations away from VAX/VMS in the 80s to RISC, and from RISC to x86 in the 90s? It’s simple: performance. When Intel entered the server processor business, a lot of pundits chuckled, believing Intel wouldn’t be able to cut the mustard against the likes of Sun/SPARC, IBM/Power, and HP/PA-RISC. Today, Intel is massively dominant in server computing, and second place belongs to AMD — another x86 provider. So the cloud is growing rapidly, and Intel holds the lion’s share of server processors. At the other end of the spectrum, smartphone sales growth is leveling off, while low-cost processor providers pretty much hold sway. It’s no wonder Intel looked at which market looks to be growing faster, and which market also happens to offer higher margins on hardware.